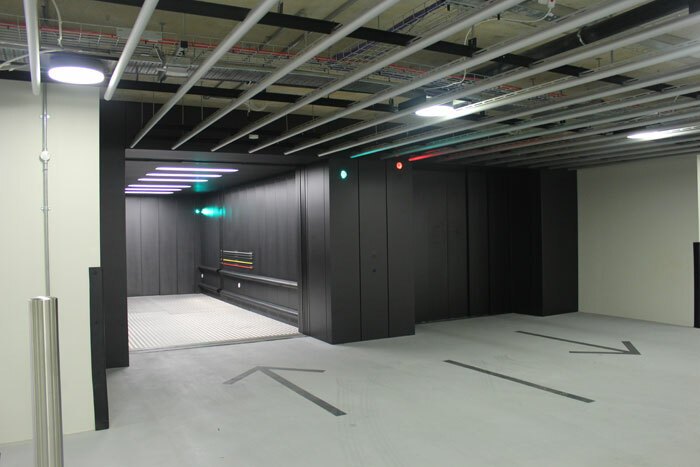 This project in De Vere Gardens, London involved the supply and installation of two heavy duty car lifts for a major international lift company that supplies their customers with high quality lift equipment. 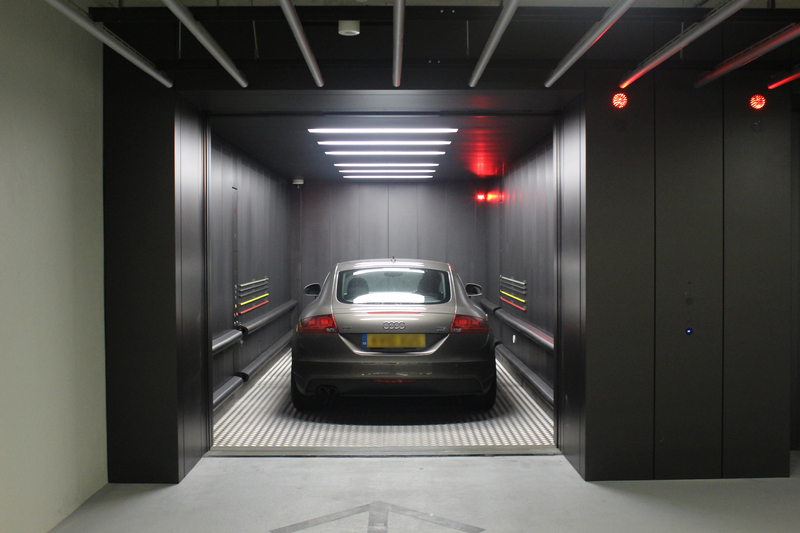 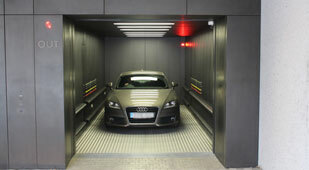 As a trusted lift subcontractor, we provided two 5000kg vehicle lifts/elevators which serve two underground levels of car parking. 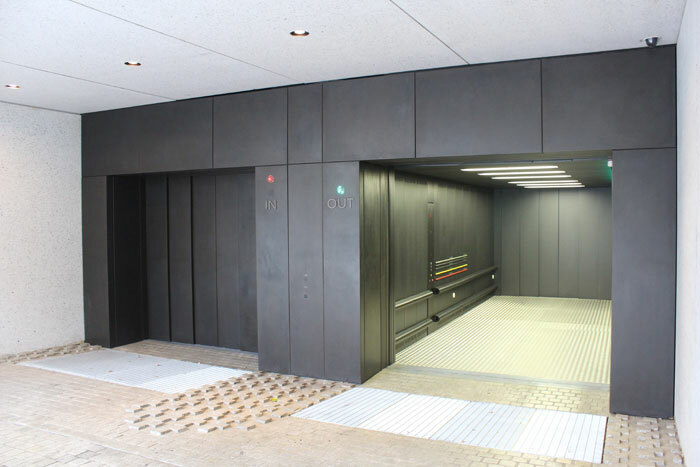 The lifts have architect specified bronze coloured stainless steel finishes and customised security controls. 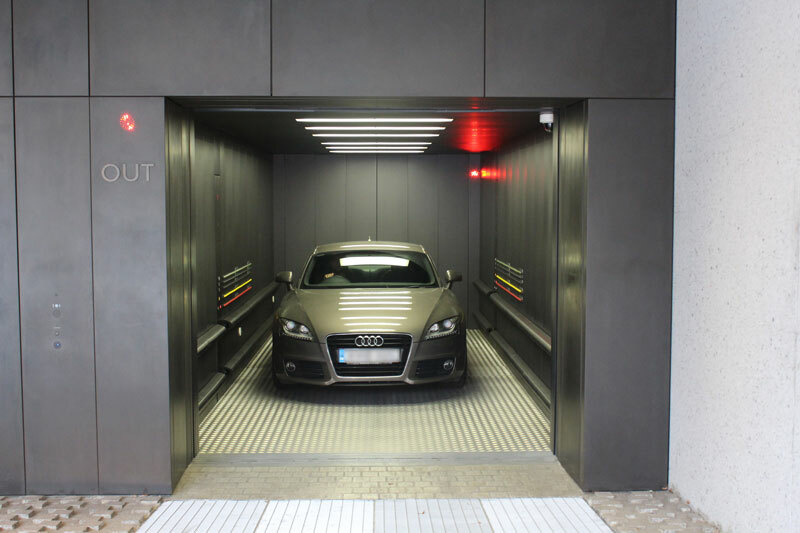 These car lifts were initially completed in 2013, and for over a year they benefited builders who were able to make use of them by transporting materials to the basement storage facility. 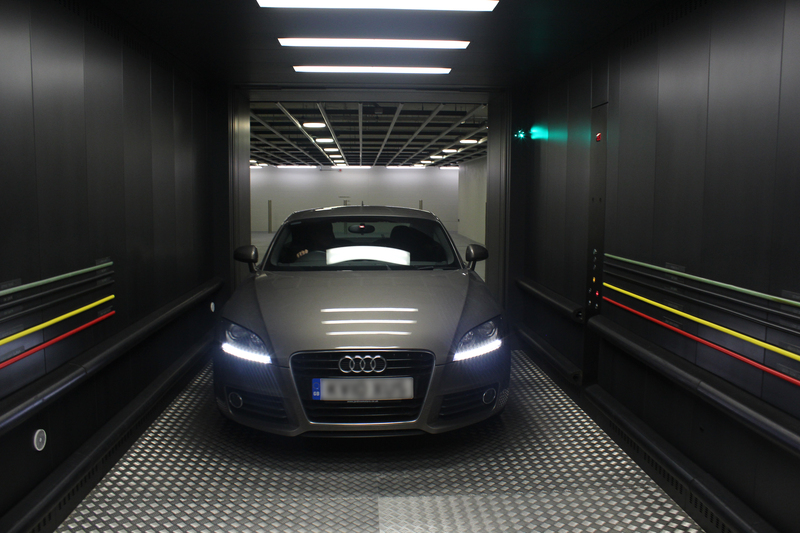 The lifts were then thoroughly cleaned and returned to the customer for their intended use.